Making the decision to sell your current vehicle is a personal one, and oftentimes a hard one to make. Whether you have decided to upgrade to a different model, or need the cash for necessary expenses in your life, selling your car hassle-free can make the entire process easier. Selling your car, truck, or SUV privately can be the cause of a lot of headache. Making time to advertise your vehicle, finding more time to meet with potential buyers, and ensuring you aren’t on the bad end of an automotive sales scam, can be enough to make you want to throw in the towel before you even begin. Selling your vehicle privately may leave you with a few extra dollars in your pocket, but at what expense to your time and sanity? Rather than don your cleaning, advertising, sales, and negotiating hats all at once, let the professionals at DePaula Used Cars vs. CarMax do all of that hard work for you. 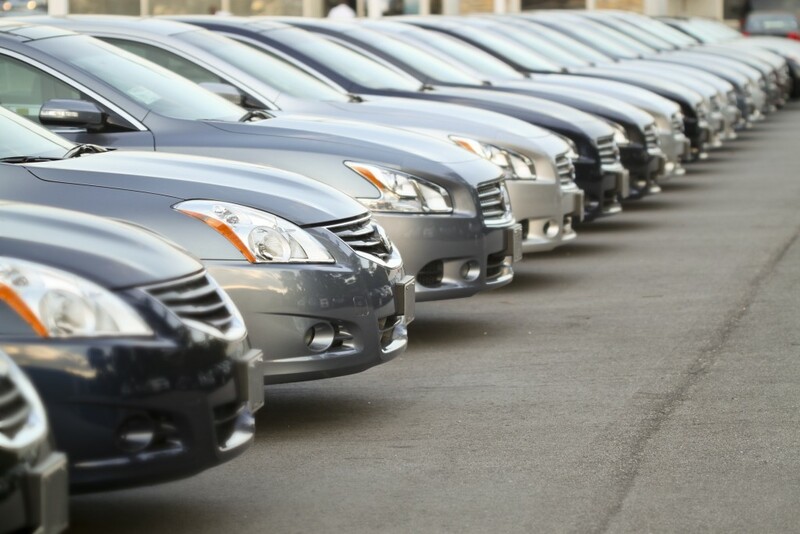 One of the most common misconceptions regarding selling your used car, is that dealerships simply aren’t interested in buying used cars, unless you buy your next car from their inventory in exchange. While this may be true for some, it is simply not the truth for DePaula Chevrolet here in Albany, NY. Before you make a hasty sales decision, it is important to research all of your options, rather than just the obvious. Speaking of obvious…although CarMax is well-established as a car buying and selling business, when compared to the newer DePaula Used Cars, CarMax really can’t compete. When you sell your car to DePaula Used Cars versus CarMax, you’re making a smarter decision not only with respect to finances, but also convenience and a customized selling experience. Take a stand for smaller business versus big-box stores like CarMax. Selling your car to DePaula Used Cars versus CarMax is not only easy, it helps keep jobs and money in the local economy. There may be other options just down the road from DePaula Used Cars, like CarMax, but CarMax is a large corporation that has no vested interested in our proud community of Albany, NY. So, how does it work? DePaula features a selling structure similar to CarMax, but on a much more personal level. If you are interested in selling your vehicle for instant cash, then you owe it to yourself to come down to DePaula Used Cars, rather than CarMax for a complimentary written offer. Come down to DePaula Used Cars at 785 Central Avenue right here in Albany. Our professional team of expert technicians will inspect your vehicle from top to bottom, and left to right. After a thorough examination, our team will provide you with a written offer, no strings attached. We won’t pressure you to sell us your vehicle, and we certainly won’t push you into a new car purchase while you are here on campus. Our team of professionals can happily answer any questions or concerns you have, and clarify any confusion regarding your offer. Once you have your written offer in hand, you have ten days, or 1,000 miles to make your decision. Of course, you are always welcome to trade your offer in on the spot for a check, but that decision is left entirely up to you. Now, if you had visited CarMax, that ten-day or 1,000-mile grace period shrinks down to one week. CarMax only affords you one week to decide whether you want to accept their offer to buy your vehicle. Let’s say you visited CarMax first and aren’t exactly thrilled with the offer you were given. Simply take that written offer to DePaula Used Cars, where we promise to beat it by $500. Selling to DePaula Used Cars versus CarMax puts you ahead of the curve. If you don’t have time to come down to DePaula Used Cars, but are interested in selling us your used vehicle, you can fill out a simple form on our website to get the ball rolling. A member of our sales team will follow up with you regarding your inquiry, and can give you an idea of what we may be able to offer you for your car. Our comprehensive online tool allows you to upload multiple pictures of your car, and provide us with pertinent information about your vehicle. The more you include, the more accurately we will be able to assess your vehicle remotely, courtesy of Kelley Blue Book’s Instant Cash offer online tool. While this is a great way to get the ball rolling, DePaula Used Cars can only make you a written cash offer for your car, after inspecting it in-person. But the beauty of the online estimate is that you will visit DePaula Used Cars with the confidence that you know the value of your vehicle. If you choose to sell to CarMax instead, you’re going to waste more of your precious time. CarMax does not offer online appraisal. The most you can do is schedule your appraisal and then drive to the dealership to get the details. 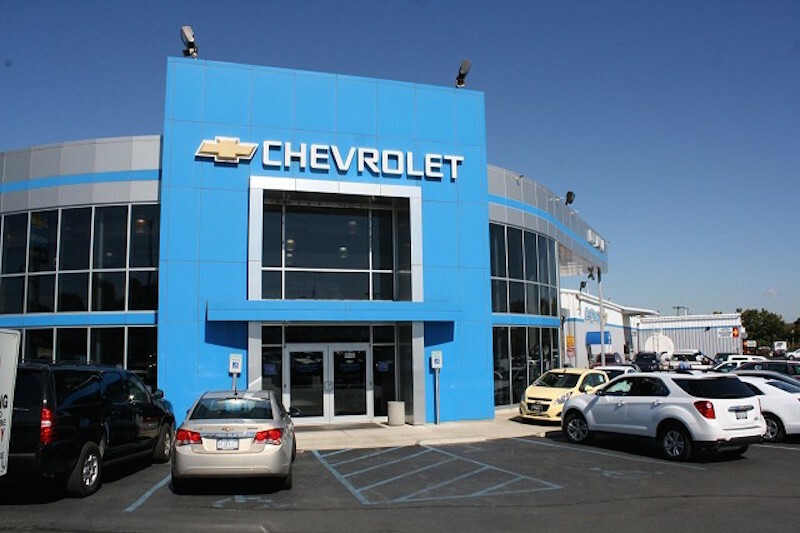 DePaula Chevy is a full service dealership located in the heart of Albany, NY. We have been a staple in this community for years, and hold ourselves to the highest business standards. Our state of the art facility is constantly improved to better serve our customers, and we make every effort to ensure that we meet the needs of everyone who walks into our location. From a technologically-equipped waiting room where you can enjoy complimentary Wi-Fi and hot coffee while you wait for your written offer, to a team of professionals who always greet you with a warm and genuine smile, there is something about DePaula Used Cars compared to CarMax that makes our team uniquely different from the other guys. CarMax wants you to think that the only option you have is to sell your car to them, but that is simply not the case. Here at DePaula Used Cars, we believe in transparency on every level of our business. The reason we extend our written offer on your vehicle for ten days or 1,000 miles is because we want you to have time to research your options. If you feel compelled to do so, you can go down the street and see what CarMax will offer you for your car. We will be here waiting when you decide to take our offer. 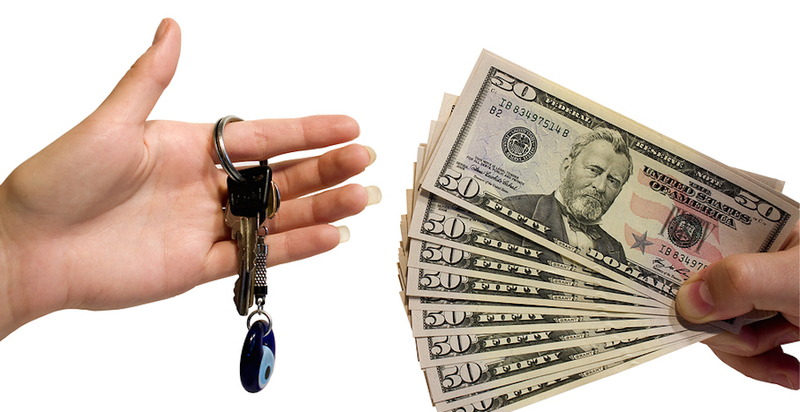 Money may be the reason why you have decided to sell your used vehicle, but at DePaula, we know that money is not the only thing that matters in your decision. Our near perfect rating on DealerRater.com gives you a glimpse into the high standards we practice here at DePaula. Whether you are buying, selling, or servicing your vehicle with us, we treat you the way you deserve to be treated. The new guy in town promises the fastest appraisals with great offers, but DePaula understands that valuing the worth of a vehicle should not be rushed. We take our time when inspecting your car, ensuring the most thorough and accurate analysis, in order to determine the maximum value of your vehicle. There may be areas in our industry where “quick” is a positive attribute, but at DePaula, we don’t feel that rushing this process provides a favorable outcome for anyone involved. Selling your vehicle is an exciting time, and should be approached in a way that honors your past investment, and your future financial goals. Be thorough when deciding who to sell your car to, and take your time. Do your due diligence, and you will be able to confidently make the best decision for yourself and your future. Whatever you choose, we hope to see you soon at DePaula Used Cars, where we can help with all of your vehicle needs.